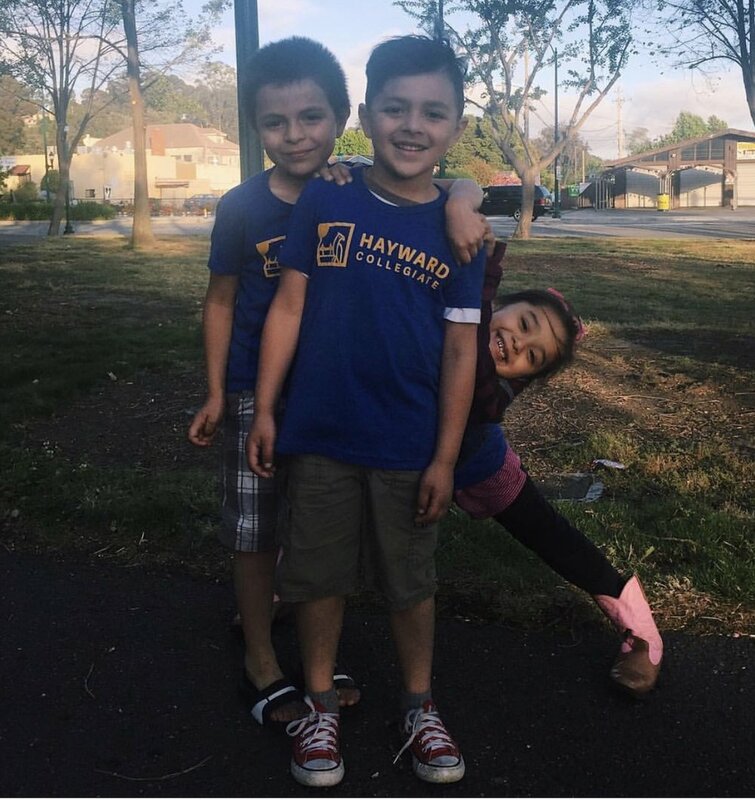 At Hayward Collegiate, all students will be prepared for academic and life success, and all students will receive the education needed to enter and graduate from college. One of the most important decisions a family makes for their children is where to send them to school. We promise to educate every student for a college degree and a life of ethical leadership from the moment they enter our doors. Charter schools are public schools of choice. They are nonsectarian, do not charge tuition, and operate under the terms of a "charter" that sets forth the school's mission, program, goals, and ways to measure success. In California, charters are granted by local school districts for an initial period of up to 5 years, after which they may be renewed. Charter schools are financed directly by the state and exercise increased autonomy in return for accountability in both academic results and fiscal practices. Welcome to the Hayward Collegiate Charter School Board of Directors public meeting page.